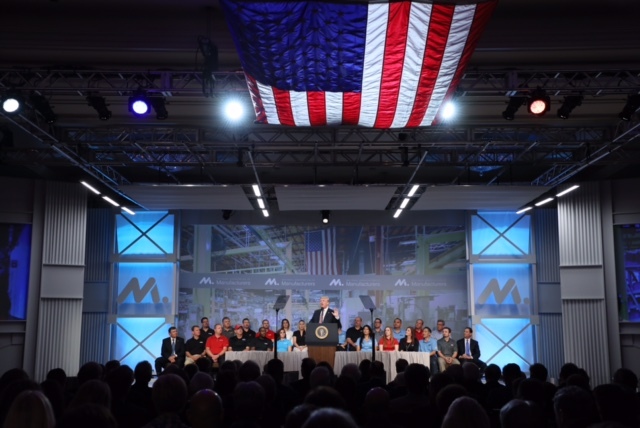 Trump Touts “Beautiful, Massive” Tax Cut In Major Speech To NAM Board Of Directors. 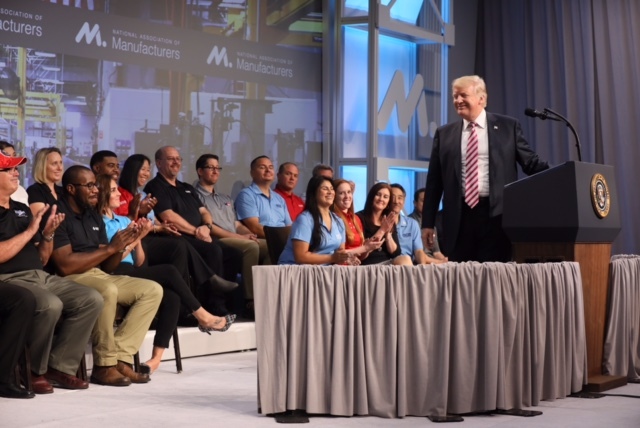 Members of the ACE Team (in the light blue shirts) watch from on-stage with the President as he delivered his address. 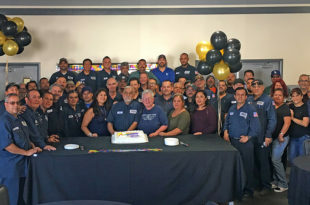 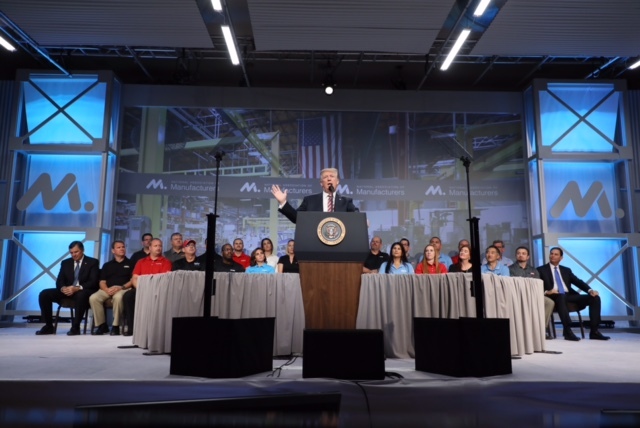 The New York Times (9/29, Baker, Subscription Publication) reported that Trump also said “America is winning again and America is being respected again,” and added that “most manufacturers will see their tax rates fall to levels not seen in many years.” The Times quoted Timmons saying, “Today’s tax code lets other countries win, and our workers and our families are paying the price and we have an obligation to speak out. 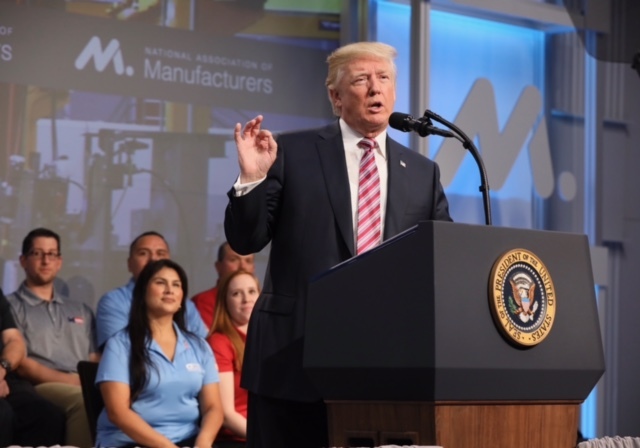 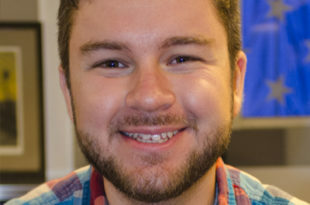 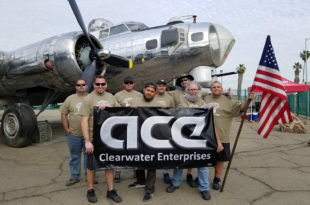 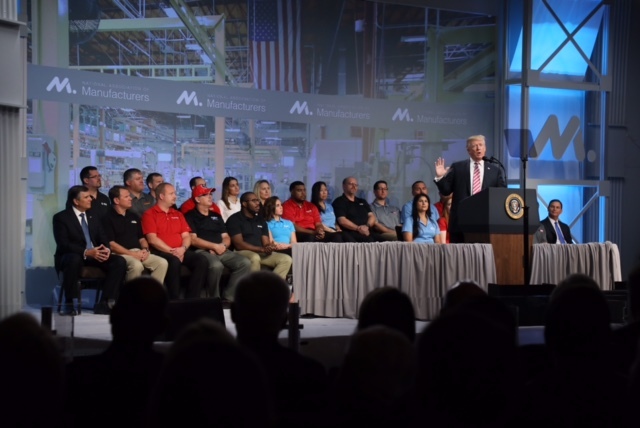 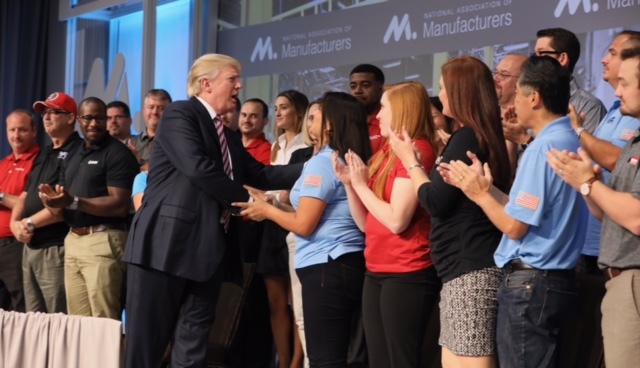 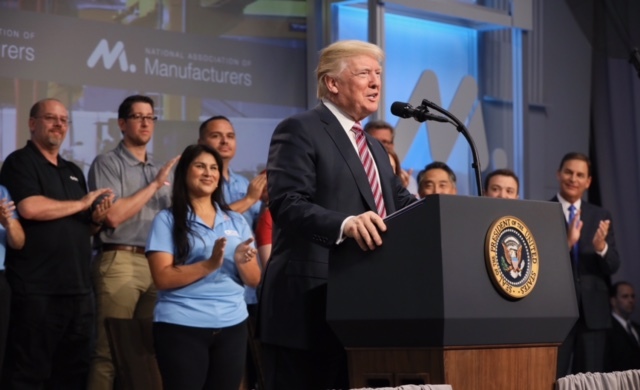 It’s time to go big, it’s time to go bold – and manufacturers are grateful to have a president who agrees.” USA Today (9/29, Przybyla) reported Trump stating, “We will cut taxes for everyday, hardworking Americans and we’re going to cut them substantially.” The article also cited NAM supporting the tax reform framework as “a boon to small business and the middle class.” Bloomberg News (9/29, Olorunnipa) wrote that Trump added, “When we grow American manufacturing, we don’t only grow our jobs and wages, we grow the American spirit.” The AP (9/29, Superville) reports that Trump emphasized, “My administration is working every day to lift the burden on companies and workers so you can thrive, compete and grow.” The AP also wrote that Timmons called the president a leader “who has made manufacturing the engine of our country.” Reuters (9/29, Morgan) reported that “a US Senate panel took Trump’s proposal, announced on Wednesday, a step forward by unveiling a budget plan for the coming fiscal year.” In a column for The National Review (9/29), Larry Kudlow also praised the tax reform framework.